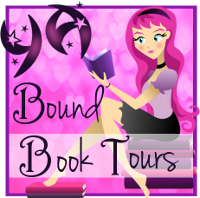 YA Bound Book Tours: Cover Reveal: Overwhelm by Layla Messner! KALIOPE is a soulsinger, an empath with the power to sing the souls of the dead to their next lives. She just wants to grow up, but her mother won't let her. DANICA is Kaliope's whipping girl. She gets punished whenever Kali disobeys. When Chiaran arrives in Atlantis, he's the first fire person to set foot on the island in a hundred years. Kaliope naturally considers him an enemy and uses the last of her depleted power against him. But the battle reveals that the two have more in common than anyone could have guessed.